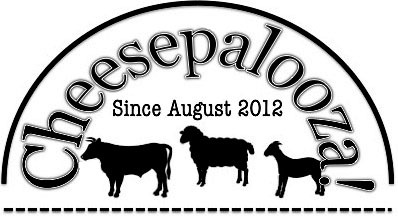 Are you looking for supplies for your Cheese Making? Here are a few places where you can order online. Just click on the logo or the link to go to their website. Looking for another supplier or are you not on the list? Please let me know via the contact me section.